Thanks for a great walk. Hope to see you next month on Sunday, May 12! 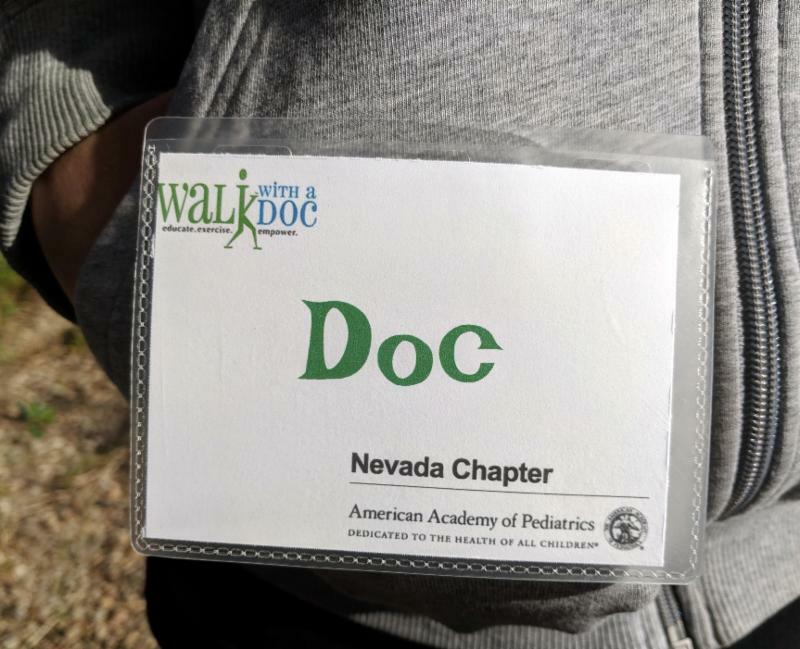 Thank you to those of you who joined us yesterday for our April 2019 Walk with a Doc: Kids Time at Springs Preserve in Las Vegas. The spring weather brought out the best in the desert blooms we walked past. 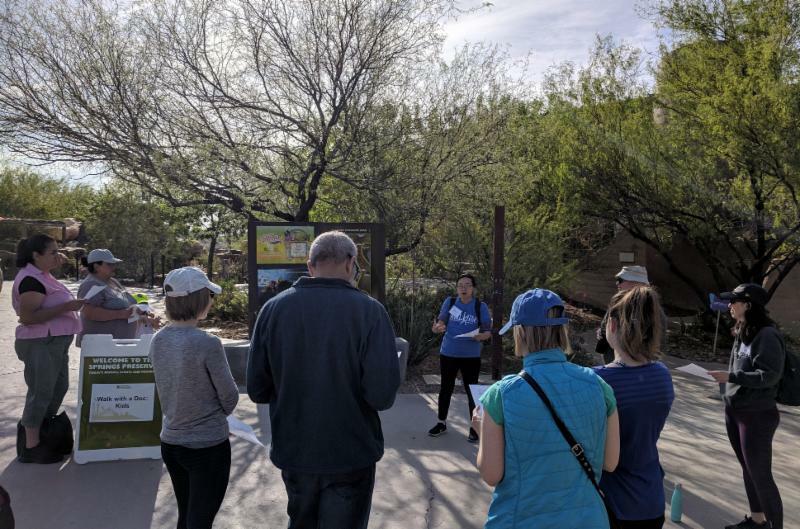 Hope to see you all for our next walk on Sunday, May 12. 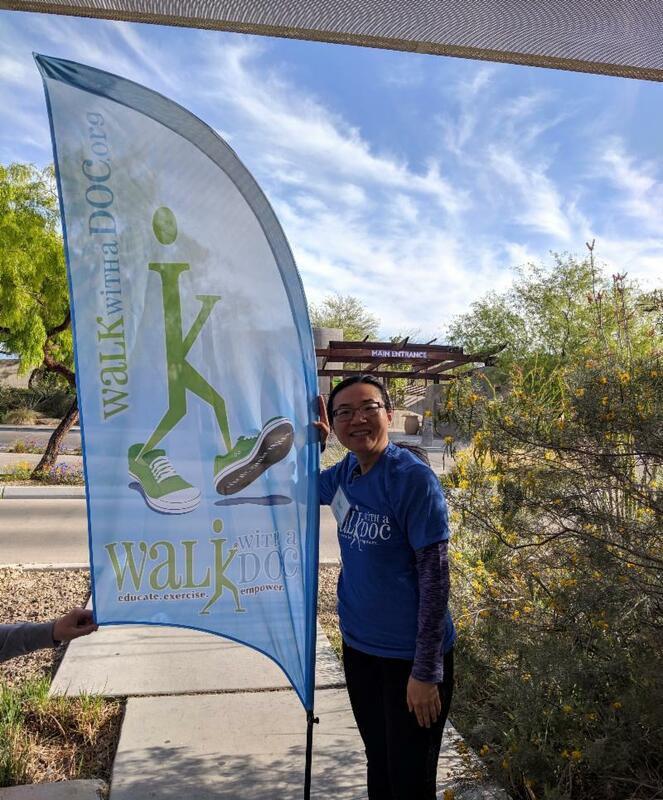 Before our walk, Shirong (Sara) Chang, MD gave a useful and entertaining brief talk about what to pack when traveling internationally with children. Dr. Chang even brought an amazing checklist to make sure parents don't forget anything important. 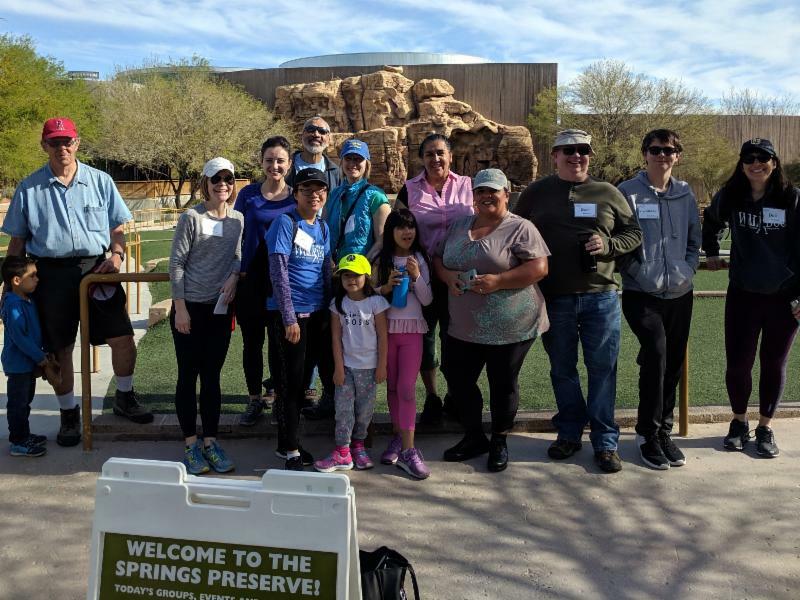 Be sure to join us in May on the beautiful trails at the Springs Preserve! On Sunday, 12 May, Betsy Huang, MD will be discussing Pool Safety and Drowning Prevention prior to the walk. We will meet at 8:30 am. Bring water, comfortable shoes, and sunblock.